It seems unbelievable that Easter is upon us once again. After a short break for chocolate eating, our exam groups will be revving up for the final few weeks of completing courses, revision, and past papers before the GCSE maelstrom begins. When that’s over, the impact of the new UK curriculum and the GCSE criteria will really start to be felt. From September, the new science GCSEs roll out, using new textbooks and resources, and introducing the new required practicals. It’s an exciting time, because although change can be daunting, this new curriculum provides an opportunity to bring the biology we teach in the classroom closer both to the lives of our students and to the biology in research labs around the world. There is a lot of familiar material, but there are also some new twists. I was amazed (and pleased!) at the enormous amount of time and discussion that went into the development of this curriculum. Specialists from microbiologists, plant scientists, ecologists, and medical physiologists; to educationalists, statisticians, the Royal Society of Biology, and the ASE were all in the mix. The Awarding Organisations and Ofqual had their say, not to mention the Department for Education and the politicians. There were seemingly endless meetings, discussions (some more heated than others), revisions, and yet more revisions. What is the end result like? I have spent the last few months writing GCSE textbooks for OUP: effectively ‘teaching’ the students in my mind, and running each section past well‑remembered faces of widely‑varying abilities from the schools where I have taught. The specifications all have to match the GCSE criteria developed from the new Key Stage 4 National Curriculum. Each Awarding Organisation adds its own flourishes, but the key content is universal. On the whole, I’ve enjoyed myself! There is a lot of scope for presenting students with accessible but thought‑provoking biology. There is plenty of opportunity for practical work, and encouragement for students to develop their analytical skills. And there is a lot of important biology-for-life. For all students, including the majority who will leave biology behind after their GCSEs in 2018, the new curriculum covers much of the biology that will underpin important life decisions. This includes personal biology: contraceptive choices, lifestyle choices, dealing with communicable diseases, and the impact of non‑communicable diseases (including cancer, heart disease, and inherited disorders). It also presents some of the big biological issues in society that will affect students as individuals and as part of society: Students will learn about ever-faster and cheaper genome analysis, and consider the implications of such technological developments. They will analyse the impact of anthropogenic climate change on the living world, and discover some of the techniques that might make sustainable food production possible in the future. On the other hand, for our potential A Level students, the new emphasis gives opportunities to develop a more scientific, analytical approach to the biology studied. The curriculum introduces some of the more pressing biological issues of the day, and helps to highlight some areas of potential future study. There is plenty of opportunity to not only stretch and challenge, but also interest and excite the most able students. It isn’t perfect – nothing is. However, the new curriculum and the new courses that have evolved from it contain a lot of good ideas and strong content. They have been developed in discussion with a lot of very good biologists and committed educationalists. Writing the textbooks, the content felt exciting, with lots of potential for adding new strengths without throwing out too many babies with the bathwater. It will be interesting to see what effect the changes, in both the GCSEs and A Levels, have on our biology students in a few years’ time, both in the real world and if they go to university. Ann Fullick was a biology teacher and Head of Science for many years. 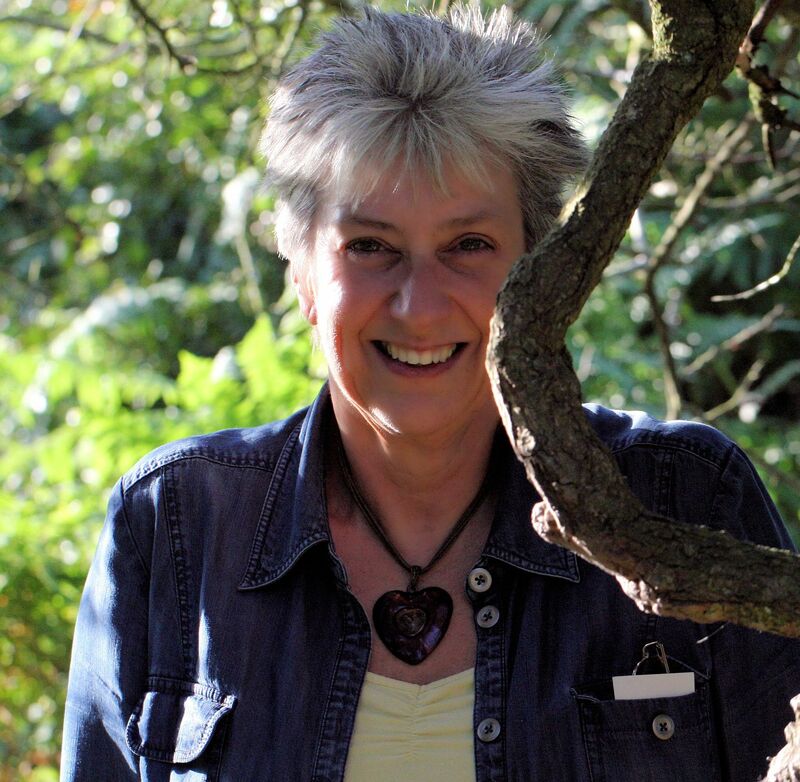 She is a successful, internationally published author of over 90 titles, including UK A Level and GCSE biology textbooks, as well as a producer of online resources and apps. She also has examining experience, has been closely involved in UK curriculum development, and is a Fellow of the Royal Society of Biology.